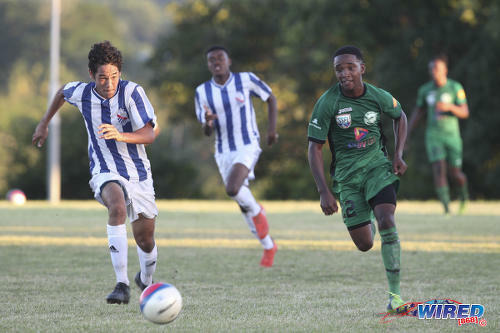 With three matches left in their maiden Secondary Schools Football League (SSFL) Premier Division campaign, Bishop’s are rooted to the foot of the table with a solitary point. Photo: Bishop’s High School captain Dominique Lyons (right) tries to hold off QRC attacker Randy Harris during 2018 SSFL Premier Division action at QRC. After an opening day draw away to fellow strugglers, Fatima College, on 15 September, Goddard’s outfit suffered ten straight defeats and conceded a league-high 31 goals. 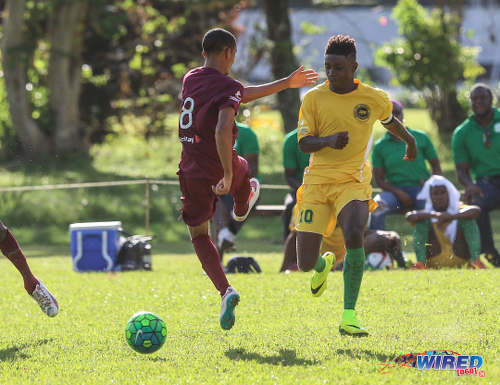 It would take a maximum nine points from Bishop’s remaining three fixtures—starting with tomorrow’s clash against Valencia Secondary—for the Tobago school to have any chance of avoiding relegation and ensure that the “Sister Isle” has a school in the Premier Division next season. Goddard is optimistic that his team can still turn their season around, with two of their last three matches being home fixtures; and all against relegation-threatened schools—such as St Mary’s College and East Mucurapo Secondary. But he knows it has been a rough baptism for his players, on and off the field. Whereas seven of the 14 Trinidad Premier Division schools have to schedule one trip to Tobago per season, Bishop’s have to make the cross-channel journey seven times. And the cost and logistics of that trek can be daunting. Bishop’s are not the first to struggle with that task. Speyside High School were demoted on both of their spells in the top flight in 2015 and 2017. 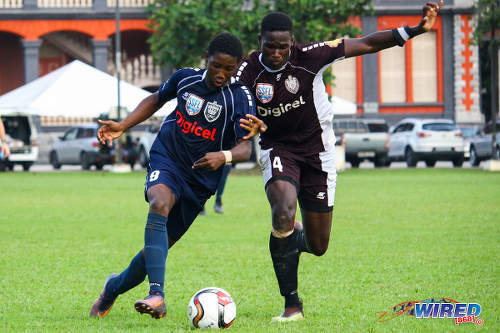 Signal Hill Secondary—six-time National Intercol champions—were relegated last season too, despite a creditable fifth place finish in their maiden Premier Division campaign in 2016. And, although Goddard has not conceded the fight, he and Speyside coach Kerry Lynch suggested that more should be done to help Tobago schools on their travels, to ensure their optimum performance. “We have to travel to Trinidad and we have to make that trip seven times in order to complete our fixtures,” Lynch told Wired868. “[…] Seven games may seem like a small amount but it’s very, very difficult. More so for Speyside where several of our players come from the eastern side of Tobago and the airport is to the extreme west of the island. “So it would mean that they have to wake up extremely early to get to the airport… Most times last year, we stayed in pavilions or classrooms or in school auditoriums. Incidentally, Tobago schools opted out of the maiden Premier Division season in 2014, due to uncertainty regarding accommodation and travel arrangements. 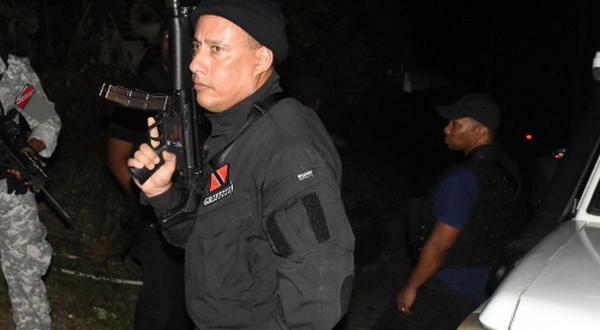 However, when Speyside became the island’s first top flight school in 2015, the Tobago House of Assembly (THA) picked up the tab, so the “Country Boys” could be accommodated at Monique’s Guest House in Maraval. Speyside were relegated anyway and no Tobago team has enjoyed such a “luxury” since. Photo: Signal Hill Secondary supporters cheer on their team during SSFL Premier Division action against Shiva Boys Hindu College in Tobago on 5 October 2016. Goddard suggested that Bishop’s will spend roughly $80,000 this season on travel to Trinidad alone; and any help is welcomed. 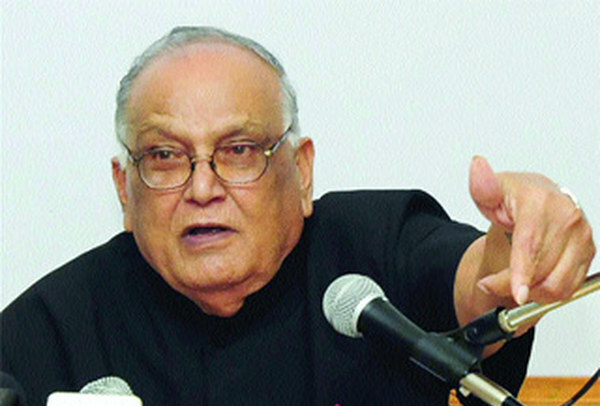 Lynch urged the SSFL to do more. Wired868 failed to reach either SSFL president William Wallace or general secretary Azaad Khan for comment. 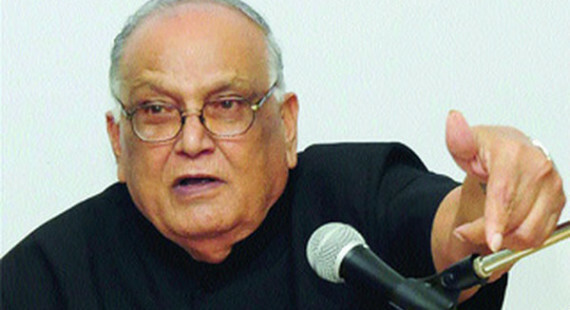 However an SSFL official, who spoke on condition of anonymity, suggested that the governing body could only do so much. “I wouldn’t say it’s an obligation [for the League to cover accommodation for the Tobago teams] and no requests were made for it,” said the anonymous official. “That kinda expense isn’t always practical. “[…] We know that—for instance with the traveling—the League would make arrangements with the THA to assist with the airline tickets when they have to come to Trinidad, and we would assist them with the ground transport. Goddard said Bishop’s have looked after their own meals while they are hopeful that the THA will reimburse them for their flights. Wired868 was unable to reach THA Chief Secretary Kelvin Charles or Secretary of Sport and Youth Affairs Jomo Pitt for comment—despite numerous attempts. Former THA Secretary of Education, Youth Affairs and Sport, Huey Cadette, said the organisation did get involved during his tenure, though. 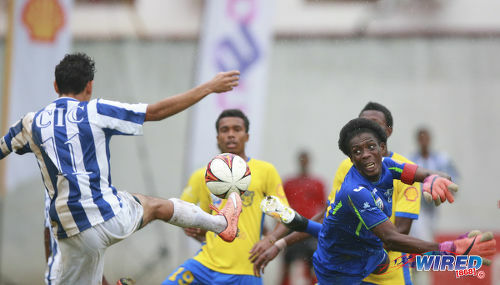 Cadette took up the post in February 2014, after the Tobago Zone had already decided to skip the debut Premier Division campaign. However, he supported Speyside’s participation the following season. During Cadette’s tenure, Tobago schools initially enjoyed accommodation, flights and ground transport; and then flights and ground transport. 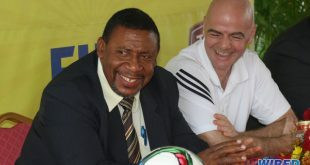 The administrator said he also worked on an arrangement—in tandem with the SSFL and the participating Tobago schools—which tried to ensure that Tobago teams played their away games on weekends and the home matches in midweek, so as to minimise disruption to the players’ education and allow for easier recuperation after trips to Trinidad. Cadette eventually left the THA in January 2017—just months before Signal Hill and Speyside were relegated. He is now a Youth Officer for the PNM’s Tobago Council. Photo: Signal Hill Secondary captain Akil Frank (right) slips the ball past East Mucurapo player Joshua Constantine during SSFL Premier Division action at Moka on 14 September 2016. Former Signal Hill Secondary manager Quasi Duke said avoiding travel twice in one week was an important factor in their fifth place finish in 2016. In 2018, Bishop’s played six of their first nine games away from home, which meant back-to-back away games on two separate occasions. 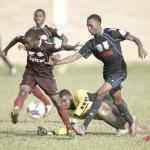 However, the anonymous SSFL official said it was up to the Tobago school to request an altered schedule. 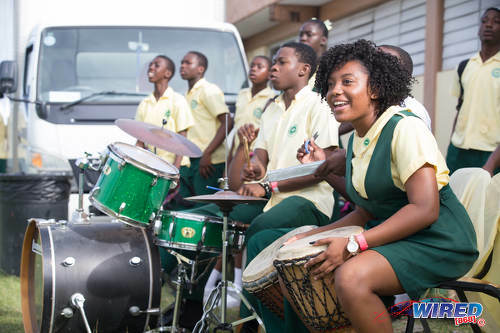 Some of the Tobago schools’ difficulties are of their own making. Duke revealed that their teams often start pre-season training too late, which leads to a slow start for their campaign. Photo: Signal Hill Secondary midfielder Jabarry Francis (right) tries to outpace St Mary’s College midfielder Gabriel Nanton during Coca Cola National Intercol quarterfinal action at Plymouth Recreational Grounds, Plymouth, Tobago on 27 November 2017. “The culture with the Tobago teams [doesn’t help],” Duke said. “If school football is starting on Monday, they want to get serious about training the Wednesday before. When you announce training two months before the start of the season, nobody is coming. Cadette suggested that the various issues affecting Tobago schools have made them more dangerous in knockout format than in the league. “Over the years, you would find that the Tobago teams perform well in the shorter competitions like Intercol,” he said. “I think because of the structure of the league and the intensity and the kinda consistency it requires at that level, the Tobago teams fall short; as a matter of fact, the only zone that really seems to be coming to grips with the Premier Division is the South Zone. 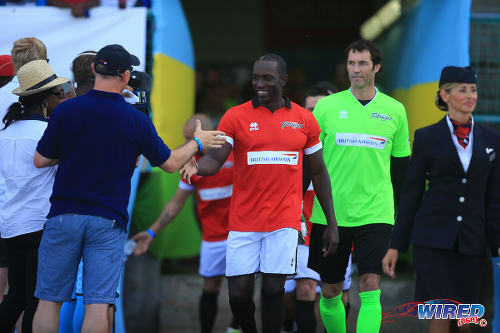 There is no question as to whether Tobago—the island that birthed former Trinidad and Tobago World Cup 2006 captain and Manchester United star, Dwight Yorke—has talent. 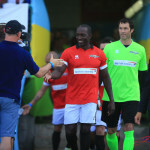 Photo: Manchester United star Dwight Yorke (centre) and goalkeeper Raymond van der Gouw prepare for action on day one of the BA Tobago Legends Football Tournament at the Dwight Yorke Stadium in Bacolet, Tobago on June 2015. Players like Jabarry Francis, Akil Frank, Jokiah Leacock, Kerri McDonald and Shaffie McKenzie all had solid Premier Division showings in recent years. Shane Sandy (Naparima College) and Jaiye Sheppard (Presentation College, San Fernando) shone too in title winning schools—after swapping islands. Sandy is a former National Under-20 player while Sheppard is a member of the National Under-17 Team. The common view in Tobago is that their players are not given due recognition and must leave for Trinidad for the extra attention needed to further their careers. 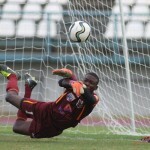 Goddard, a former Trinidad and Tobago goalkeeper who once played alongside the likes of Jason Scotland, Carlos Edwards, Kerwin Jemmott and Travis Mulraine, said the Trinidad and Tobago Football Association (TTFA) must ensure that their youth programmes in Trinidad are mirrored in Tobago. He suggested that screening sessions for talent in Tobago are often poorly arranged and communicated. “If [the best players] attend the sessions, they are often in no way, shape or form mentally prepared for it,” said Goddard. “Sometimes [the trainer or coach] will see something and you might select one or two [players]. And now comes the difficult part of getting them to Trinidad to fit into the [national pool]. It becomes really difficult very, very quickly from then on. 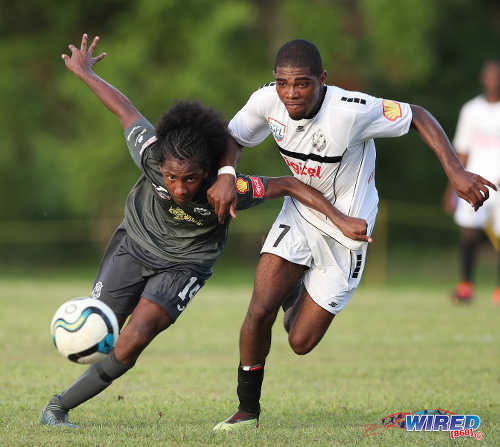 Photo: Naparima College playmaker Shane Sandy (right) tries to wriggle away from a QRC opponent during 2015 SSFL Premier Division action. Duke insisted that Signal Hill struggled to get fair refereeing on their travels in the Premier Division. However, Goddard said the perception of being unfairly treated can quickly become a self-fulfilling prophecy too. 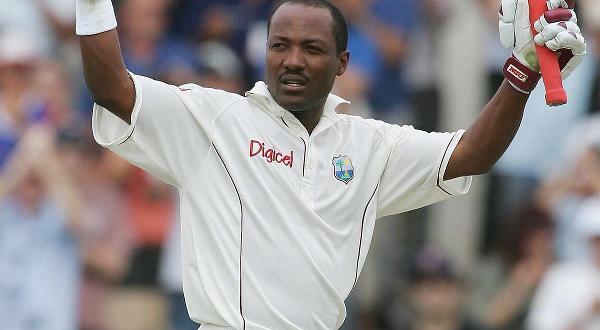 “The simple fact is Tobago always had unfortunate episodes of kinda being looked at second,” said Goddard. “When we travel to Trinidad, there are already perceptions about what happens in Trinidad and how we are disadvantaged and what not. Some of it is genuine and some of it is perception; but some of these things are so engrained that it becomes part of the natural proceedings. Bishop’s have it all to do as they try to belatedly rescue their Premier Division status. Ironically, the player who will try to relegate the Tobago outfit tomorrow is the splendidly named Dwight Yorke of Valencia Secondary. Whatever happens for Goddard’s young men, led by free scoring central defender Dominique Lyons, Tobago does have a shot at representation next season from either Mason Hall Secondary or Speyside—who will participate in the Shell/First Citizens Bank Big 5 tournament, alongside Holy Cross College, Pleasantville Secondary, Malick Secondary and Chaguanas North Secondary. Three from that quintet will be promoted for the 2019 Premier Division season. 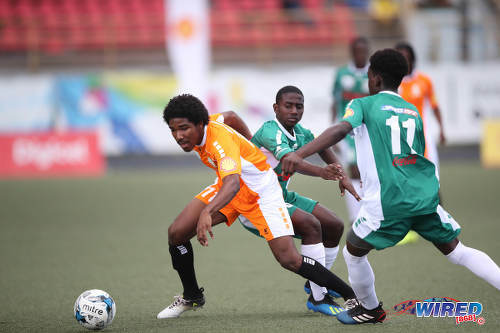 Photo: Valencia Secondary attacker Dwight Yorke (left) eludes two San Juan North players during 2018 SSFL Premier Division action in Macoya on 13 September 2018. Whether Bishop’s are there or not, Goddard feels Tobago should be on the national schoolboy football agenda. “I think it’s just something that has to go on the table and has to be discussed at length,” said Goddard, “so that all stakeholders can really get a sense of how much more testing it is for a team from Tobago to be able to compete at that national level over the course of a league season.